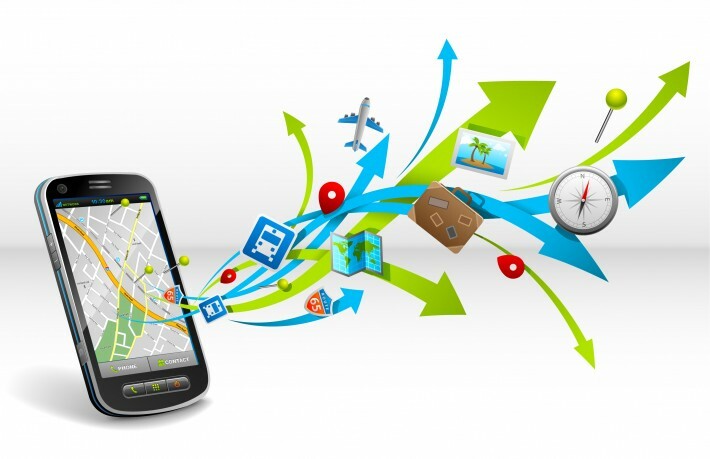 Mobile Apps- How small companies are taking an advantage? As excellent sources of promoting higher customer loyalty and user engagement levels, mobile apps have been appreciated by one and all. Unlike the mobile websites, these mobile-friendly apps have been successful in building a richer experience for the user who’s looking for ways of exploring a company and its products/services. Once your app has been downloaded, it reflects the fact that you’ve captured the attention of a user who’s been on a look out for a brand that’s similar to yours. Unlike the previous years, where custom mobile app development was just for the ‘BIG’ companies, the scenario has entirely changed today. 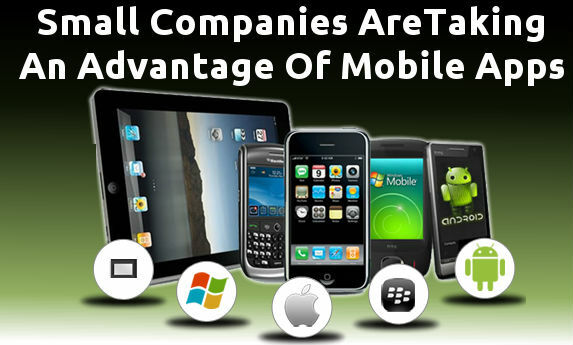 Now, mobile apps are being utilized even by the enterprises with a restricted budget. Keep on reading this blog to learn more about how the small companies are leveraging the full potential of mobile apps and the challenges they tend to face on a day-to-day basis. What makes app users the most loyal consumers of a brand? As per a recent survey conducted among top 50 mobile-commerce apps, it has been found that on an average around 52% of the iOS monthly active users have actually returned to those apps to shop at least once on a per week basis. These app users have been found naturally self-selecting and are hence pre-disposed to be one of the most loyal customers for the brand under focus. It’s a painful fact that although big enterprises have been quite successful in leveraging the best potential of mobile apps, the finance and resource-constrained organizations are still finding difficulties in making the best use of these applications. 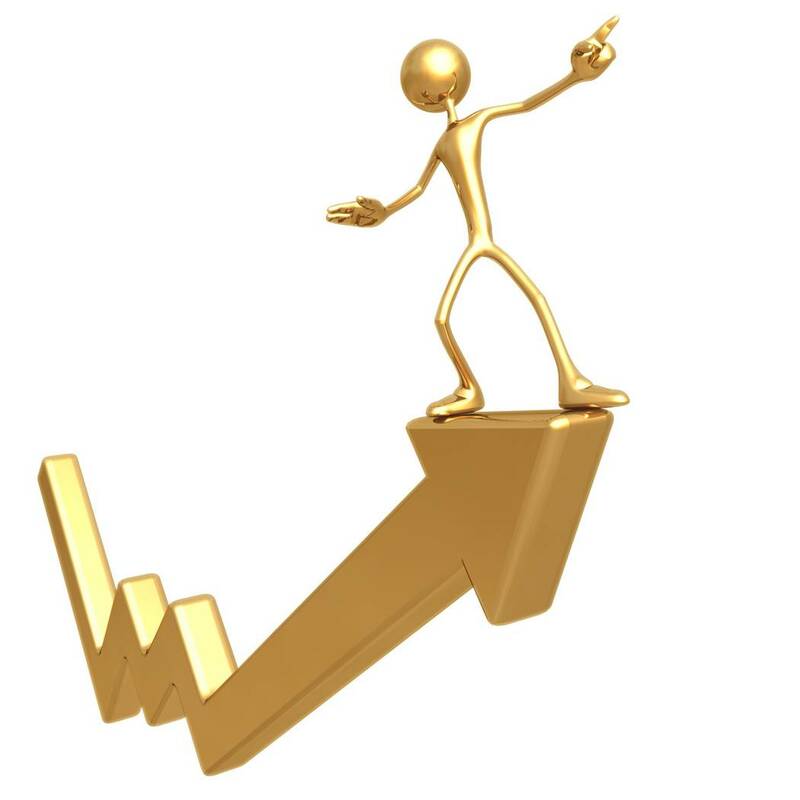 Moreover, there are some small-scale companies which aren’t even aware as to where to begin. There’s another group of firms which even after getting a mobile app off the ground doesn’t know how to maintain the same for driving increased usage and growing the conversion rates. Companies with a small budget are choosing to implement app-testing programs which are being run and refined by the in-house app marketing team. 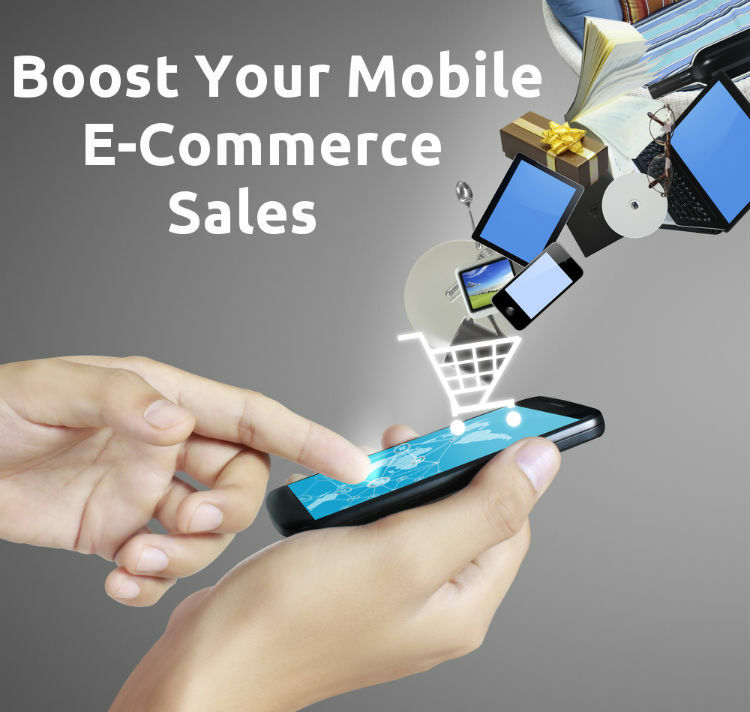 These tested mobile apps are then used as effective tools for gathering the attention of potential customers. Small-scale companies are also opting for personalization of their mobile apps. This is being done for enriching the user experience with a logic. The in-house mobile app maintenance team of these companies work on making the app a compelling tool for keeping the users engaged to the business products and services. Low-budget business firms have opted for bridging the real and virtual worlds within their mobile apps. 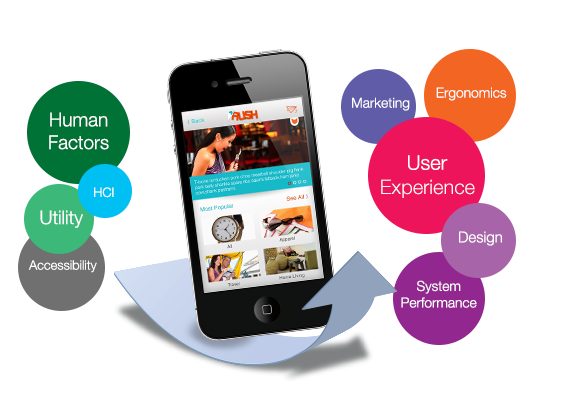 This is purely done for ensuring a perfect brand experience for the app users. Contrary to the popular belief that mobile apps are just for big companies, it is interesting to note that none of the above strategies actually require a major in-house development team. Its just the use of right technology platforms and a capable business and marketing leadership that allows a company to apply these strategies for attaining mobile app success. 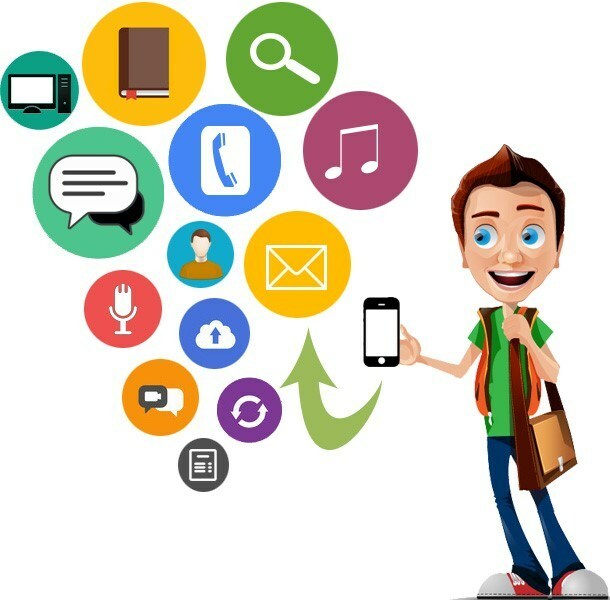 After a thorough insight into the ways using which small-budget companies are leveraging the potential of mobile apps, it is clear that mobile app development isn’t just for the industry biggies anymore. Staying ahead of the competitors via brilliantly designed mobile apps is something that has been flawlessly handled by these low-budget firms.